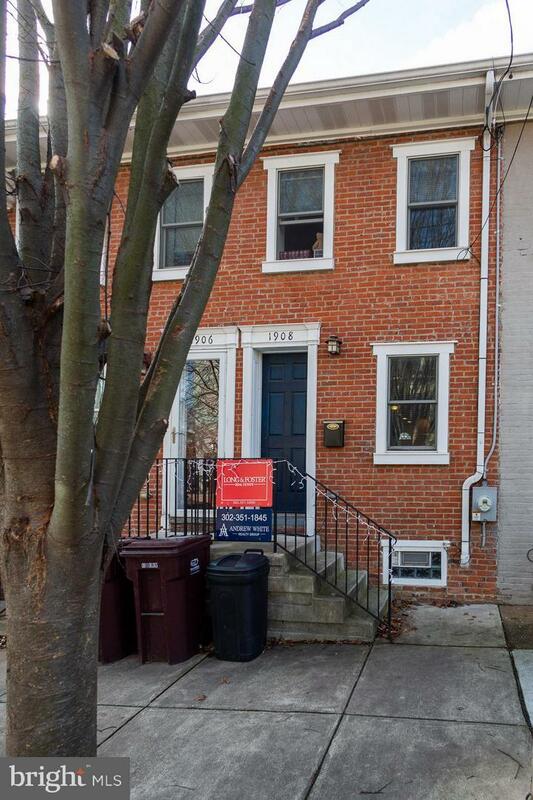 This charming two bedroom townhome in the heart of Trolley Square was completely renovated in 2010, including new roof, new HVAC, beautiful hardwood flooring throughout, updated kitchen with stainless steel appliances and granite countertops. This is a turn key, low maintenance home within walking distance to all the shops and restaurants in the highly sought after, Trolley Square area. Don't miss out on this wonderful opportunity to call this place HOME, schedule a tour today!! Currently Tenant occupied, so all showings require 24 hour notice.